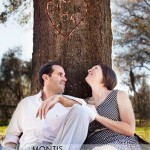 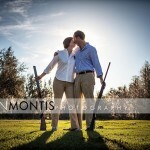 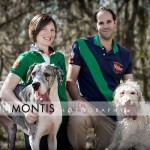 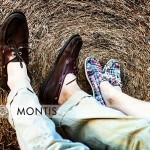 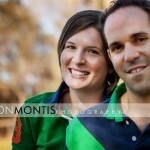 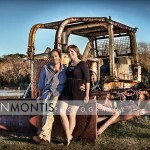 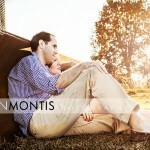 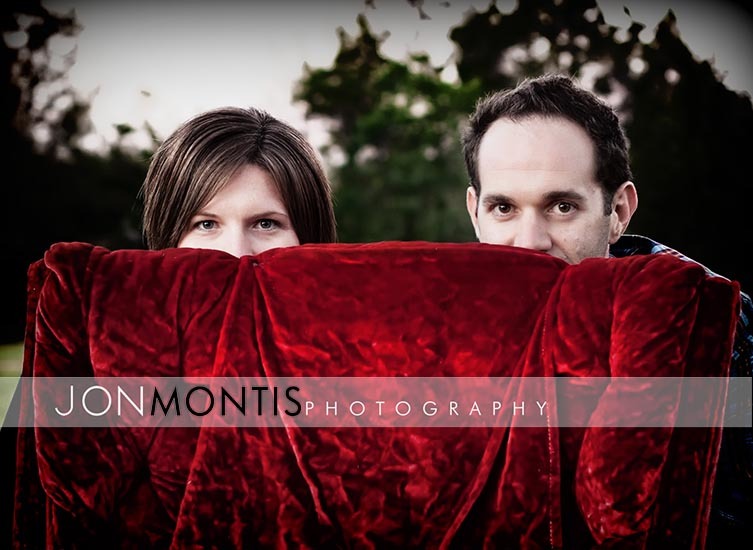 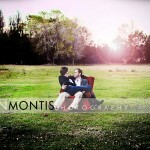 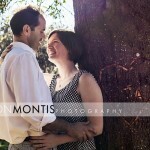 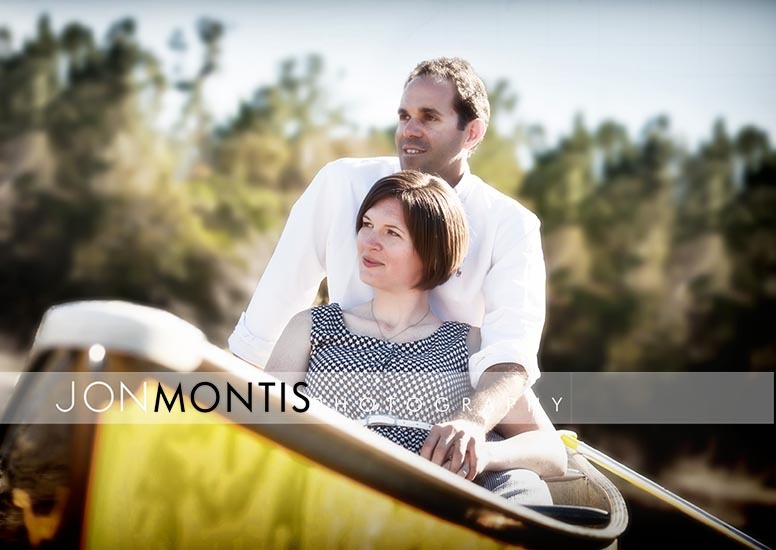 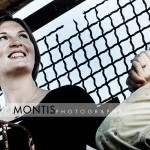 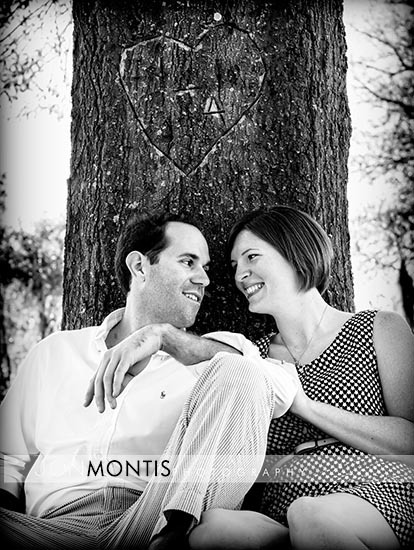 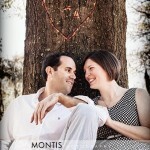 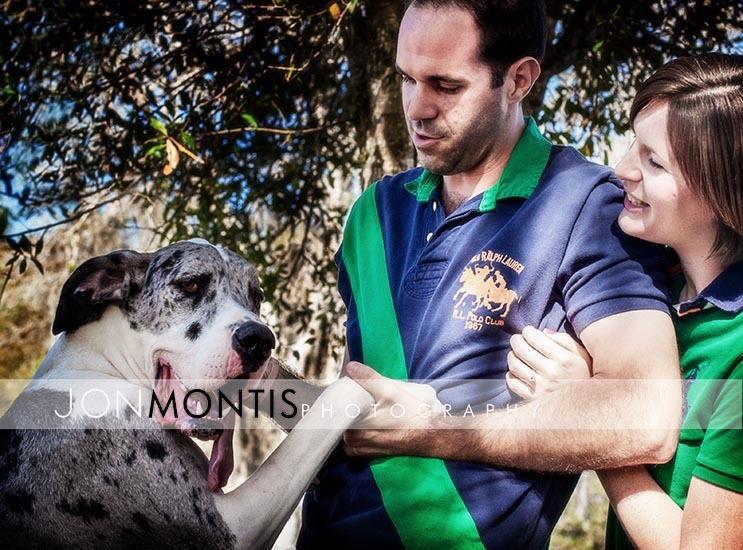 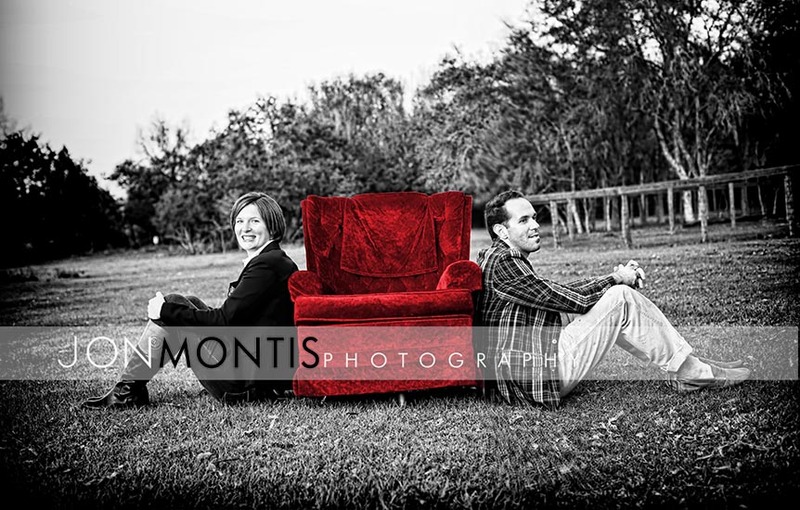 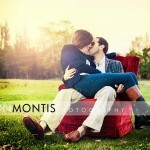 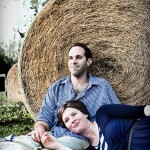 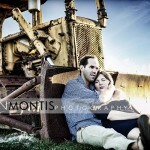 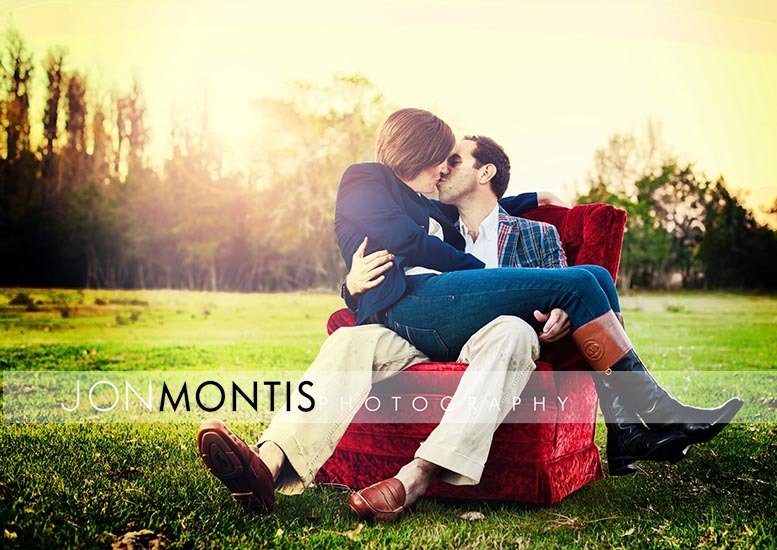 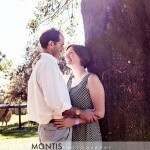 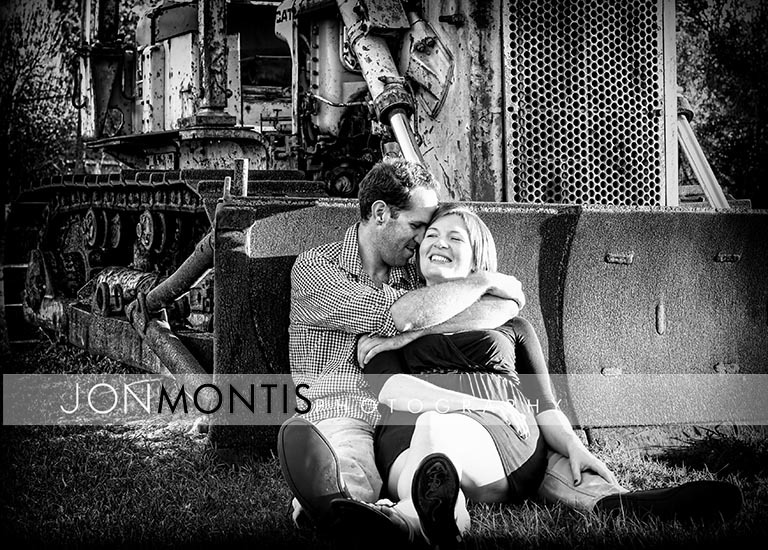 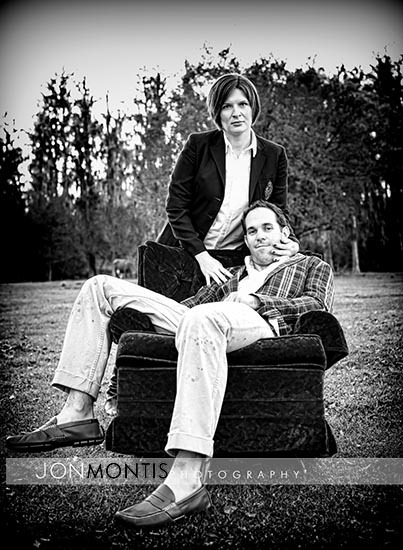 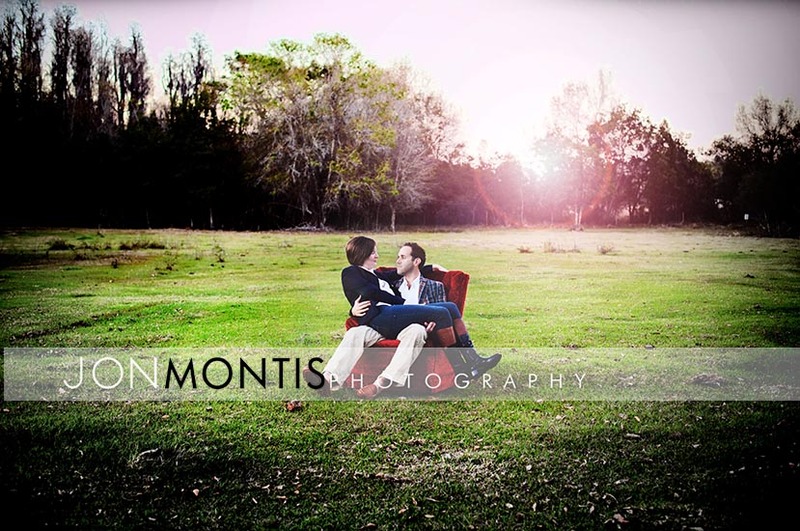 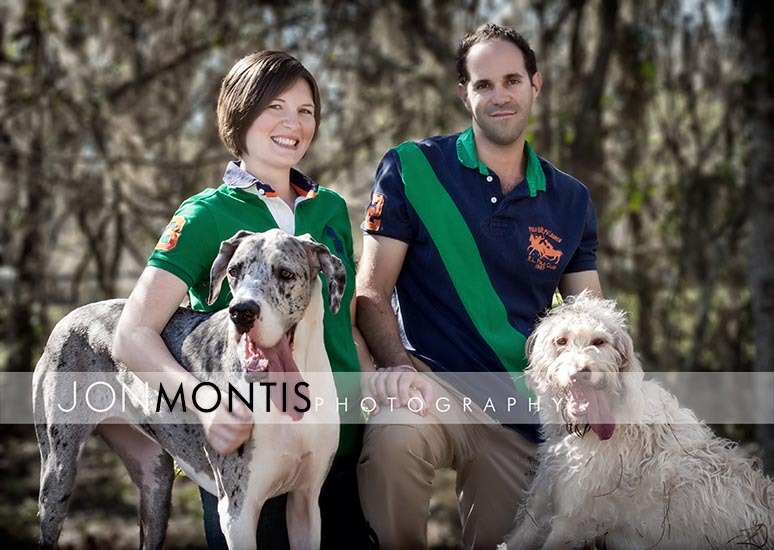 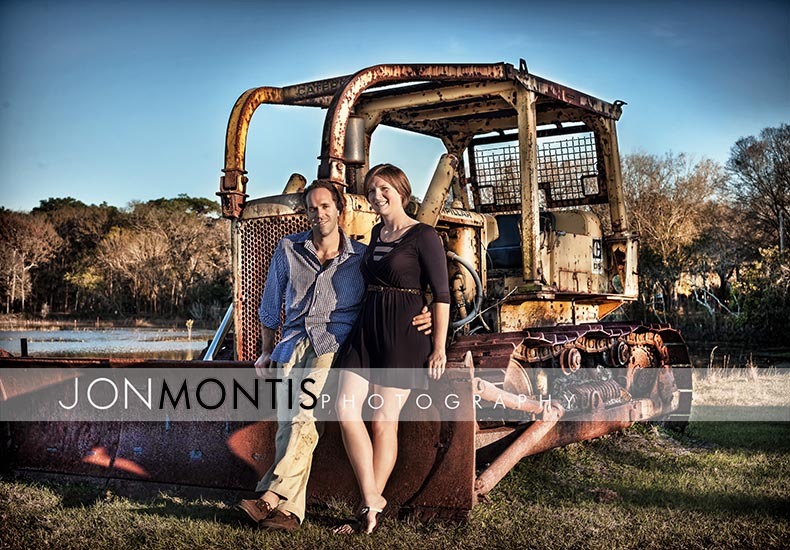 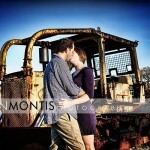 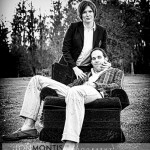 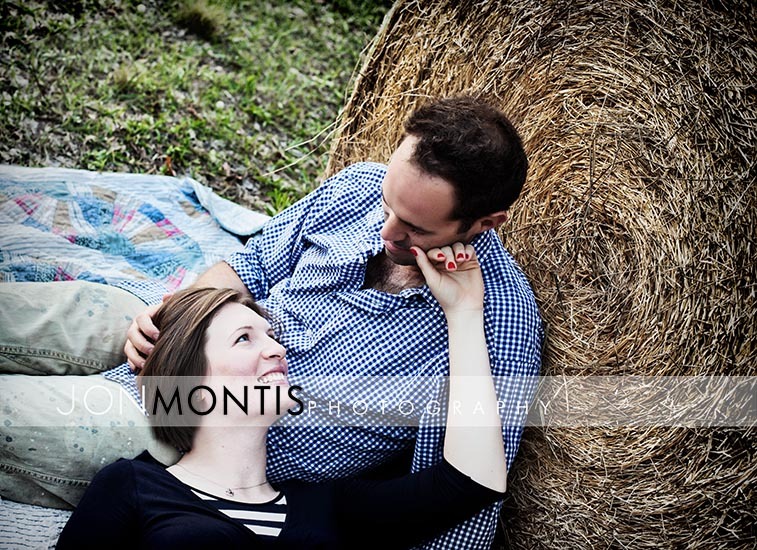 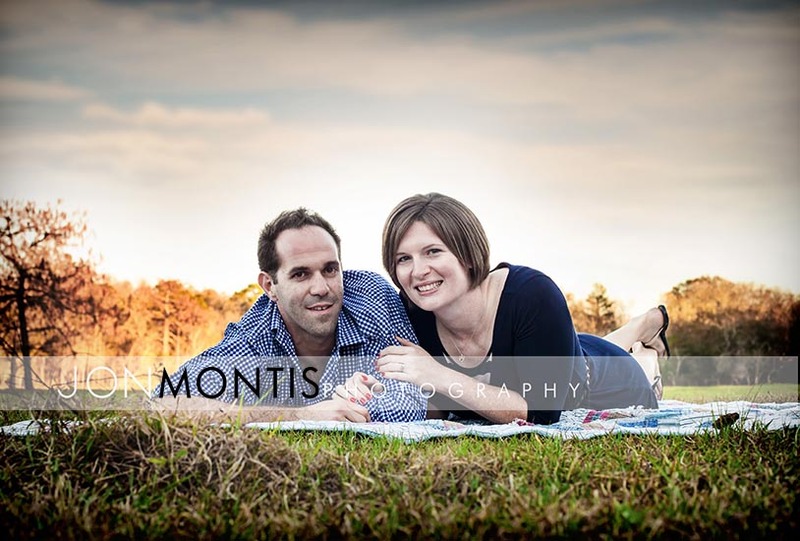 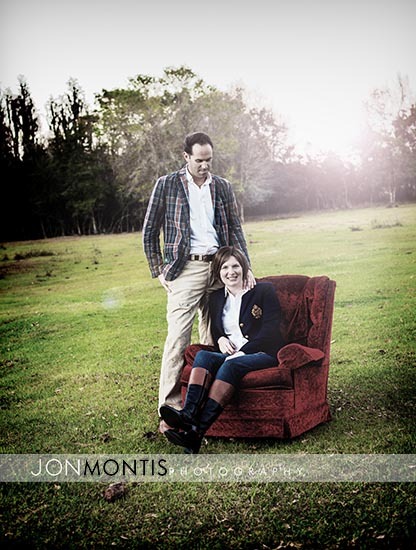 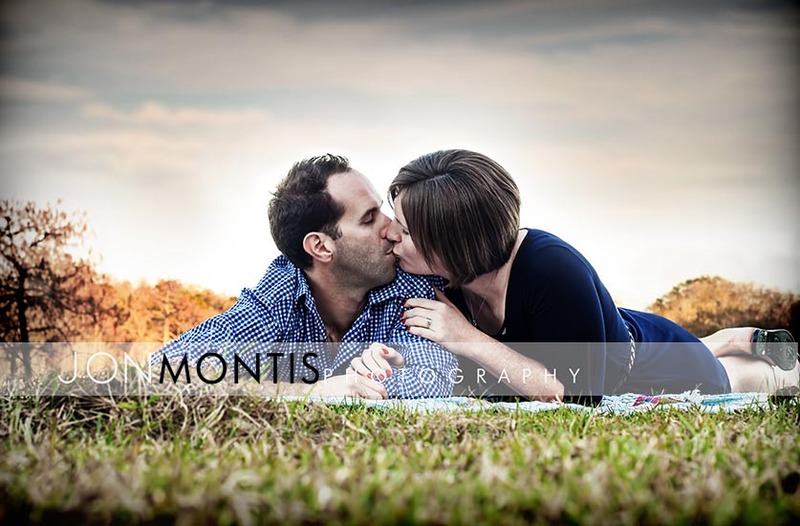 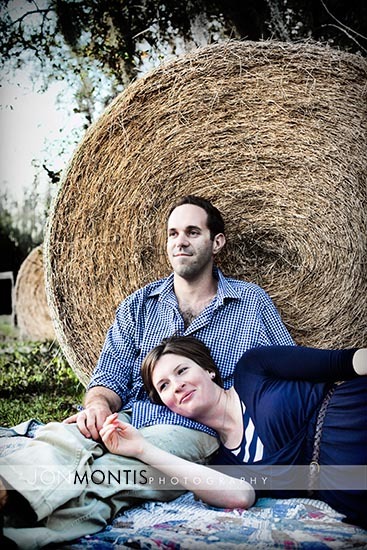 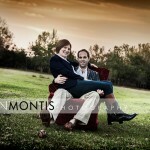 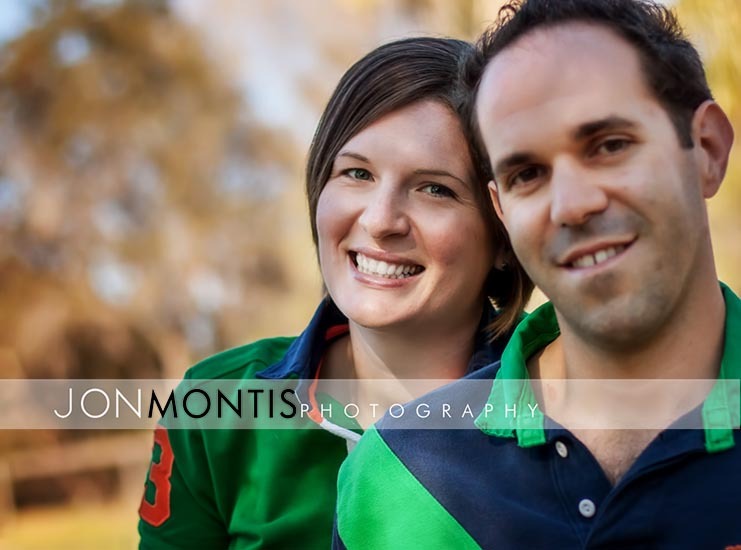 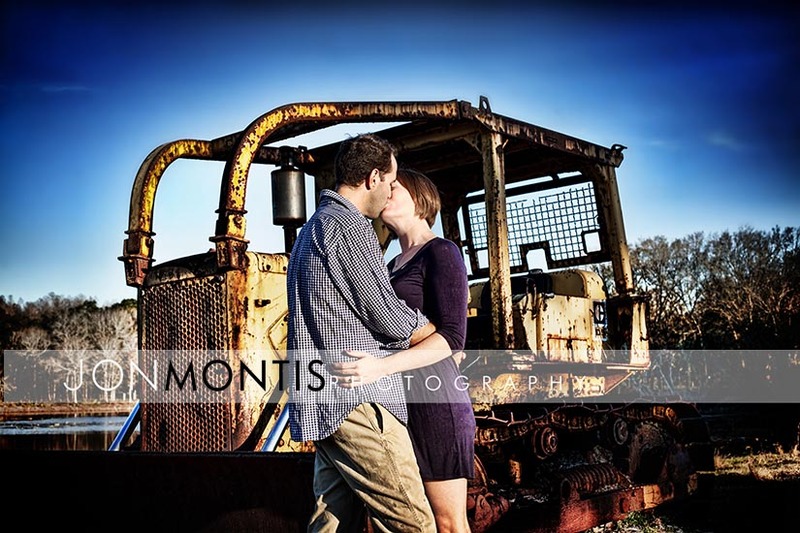 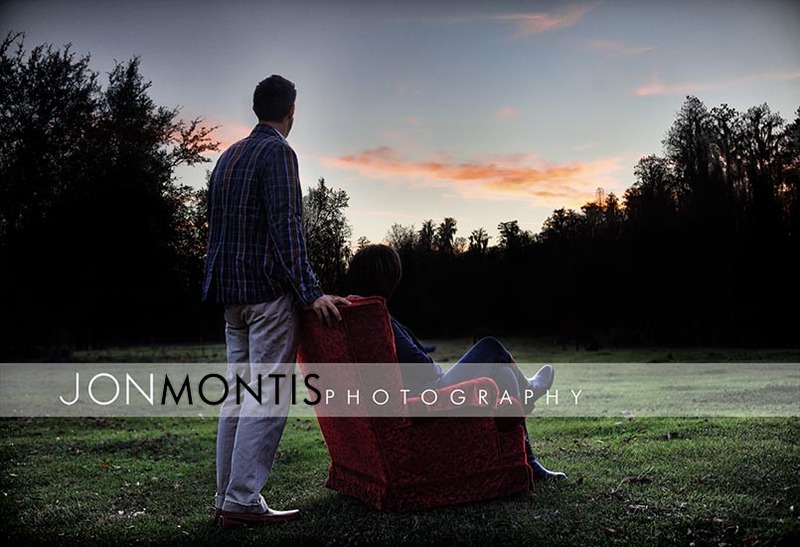 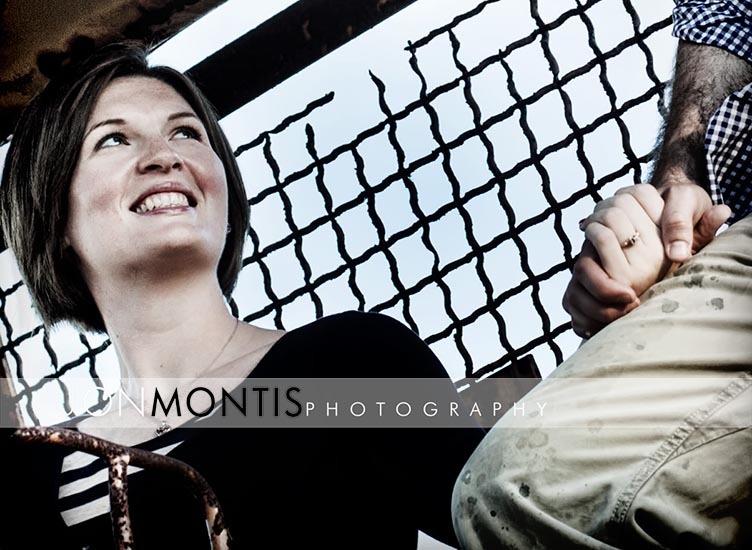 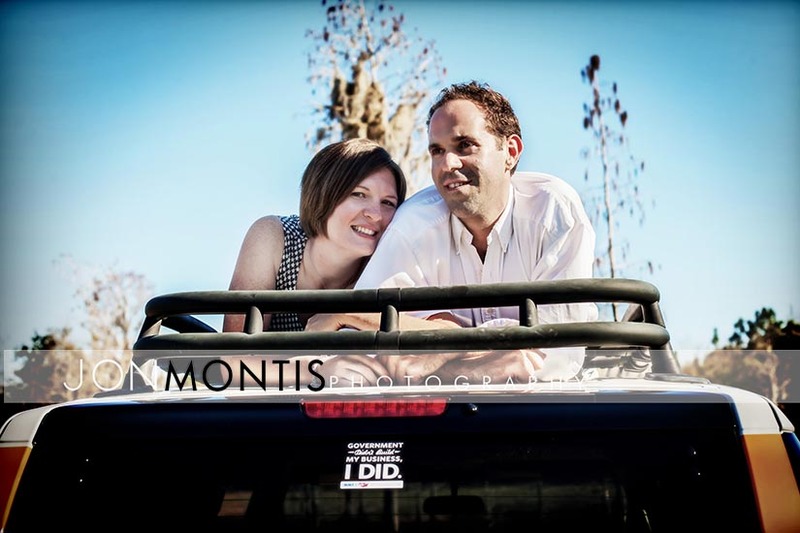 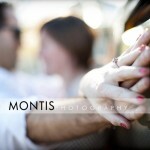 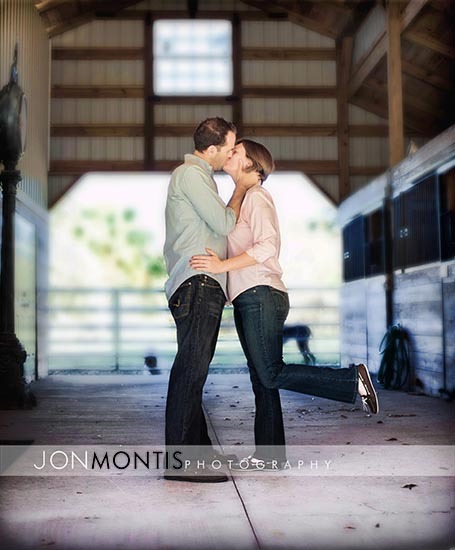 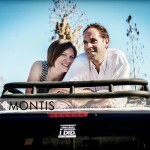 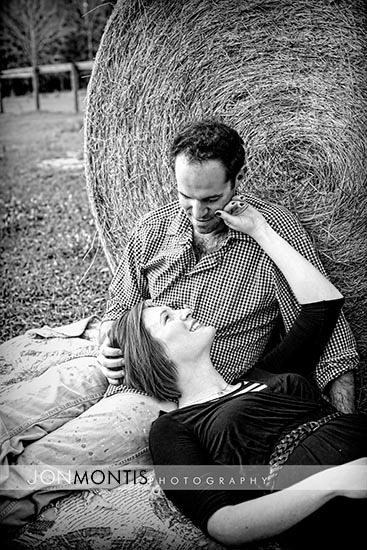 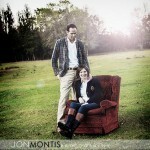 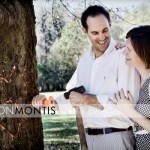 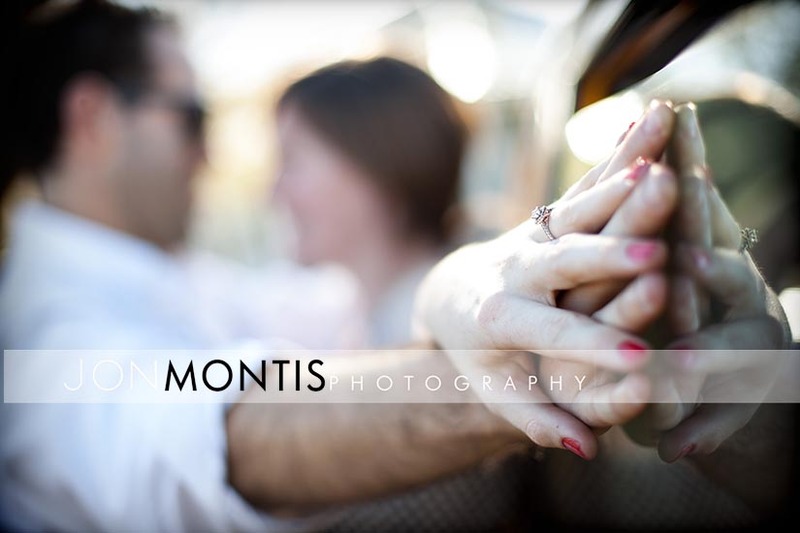 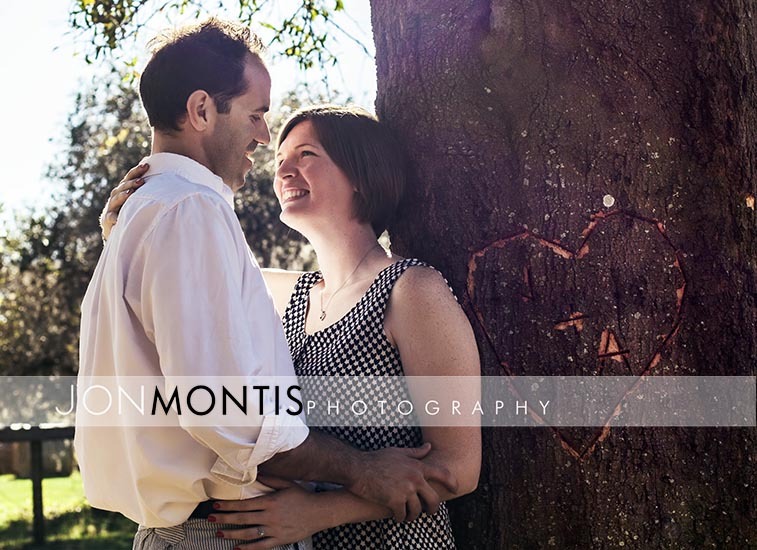 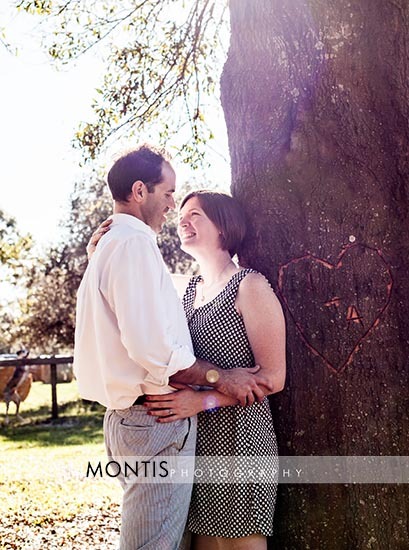 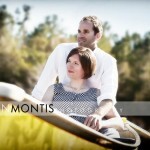 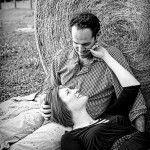 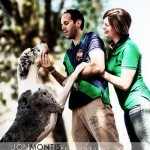 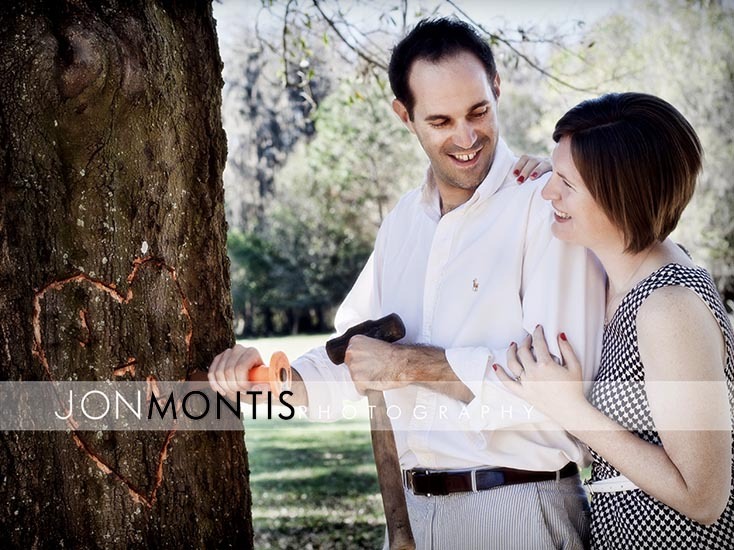 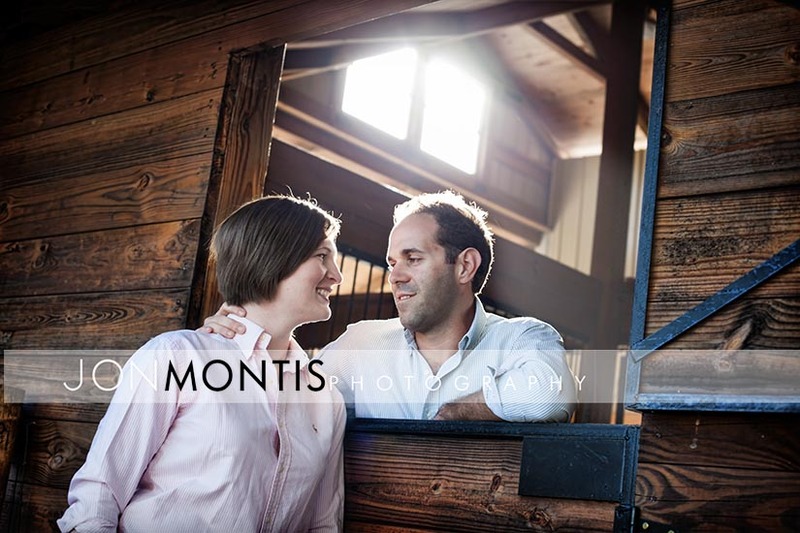 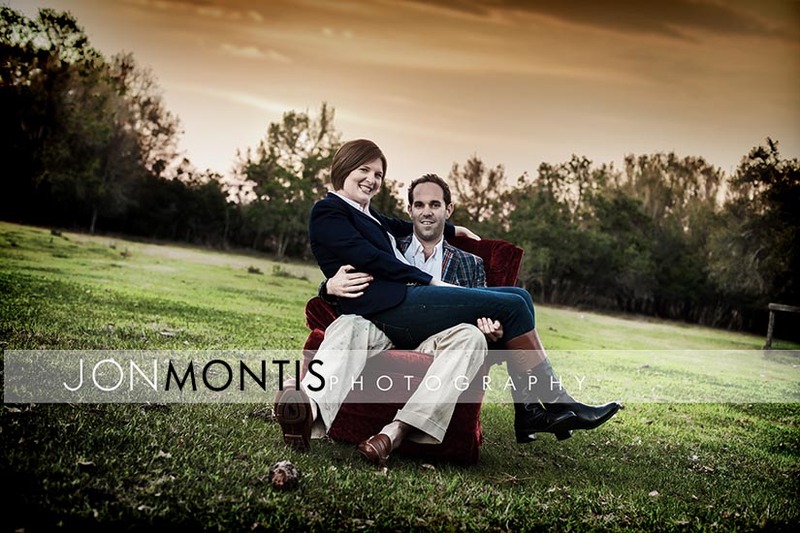 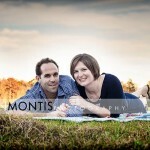 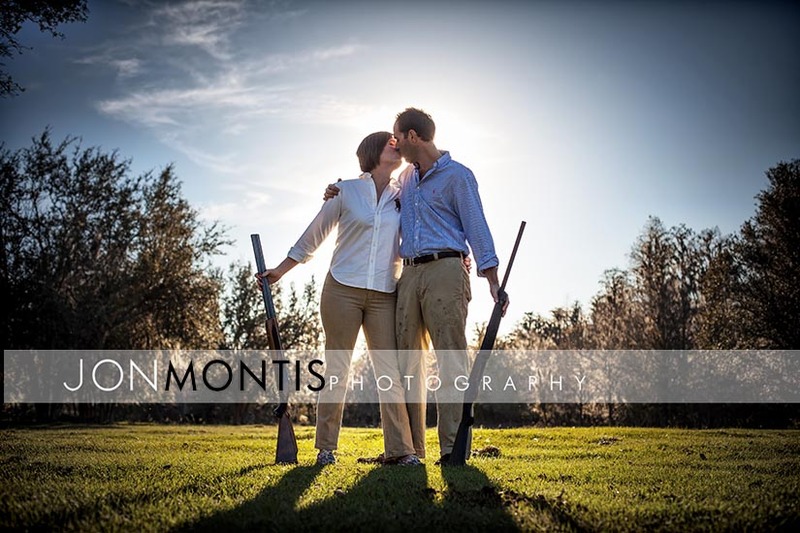 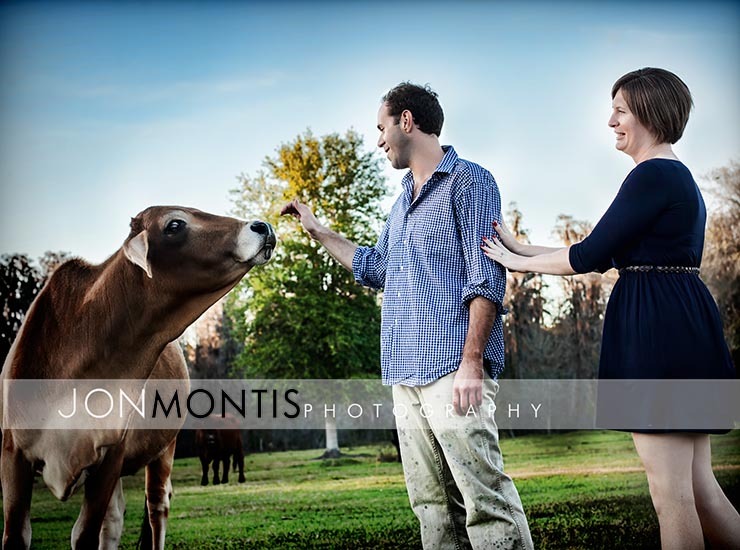 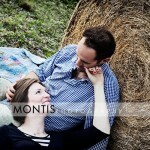 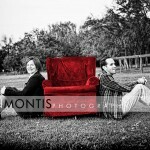 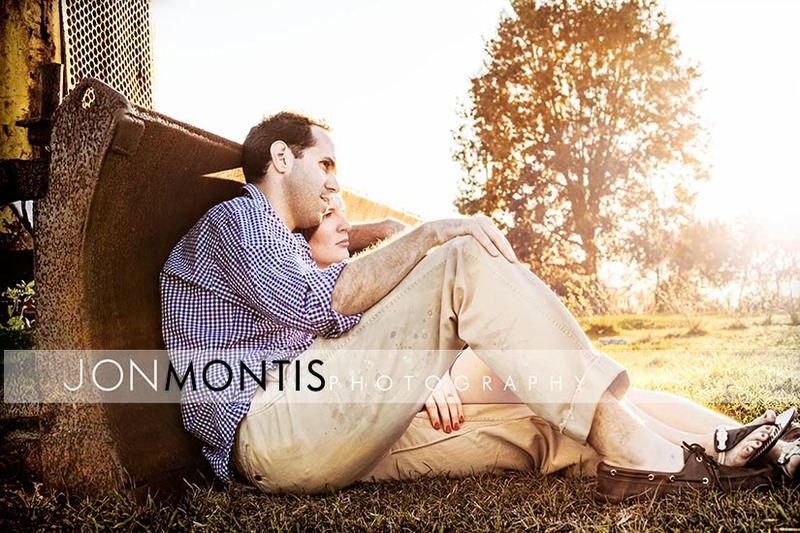 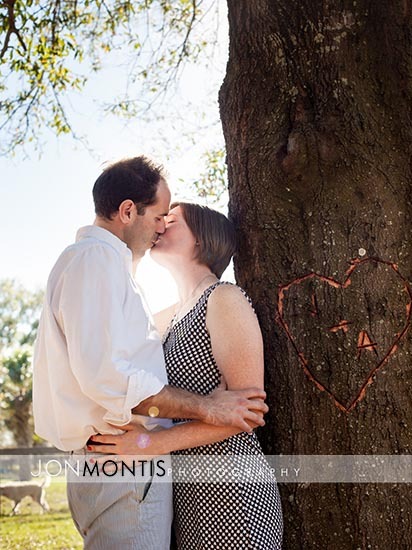 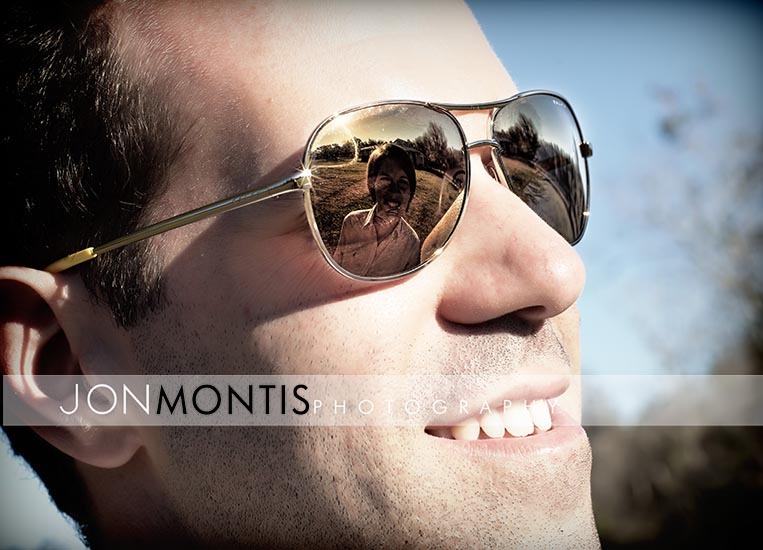 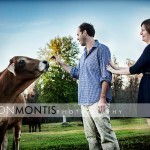 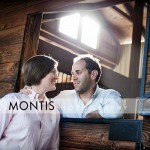 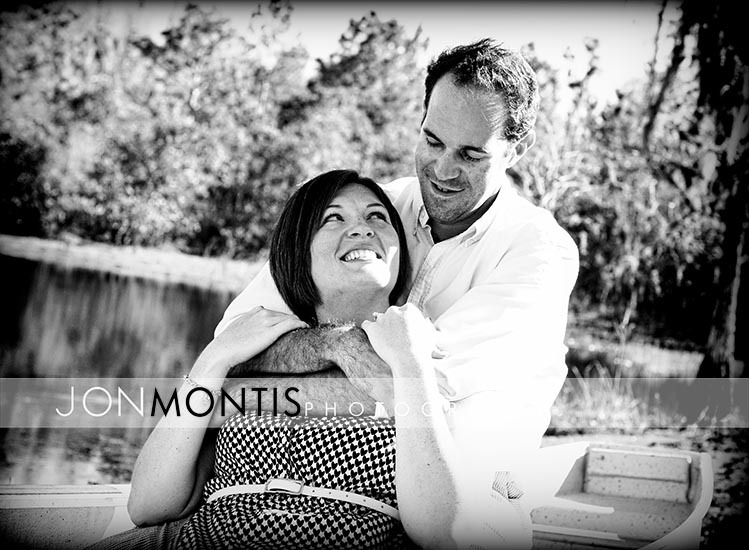 Every once in a while you come across a couple that loves being creative and also thinks outside the box. 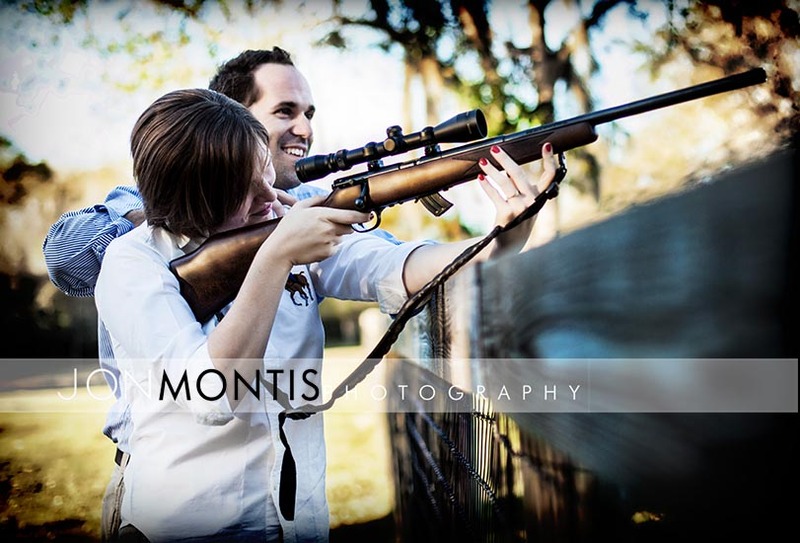 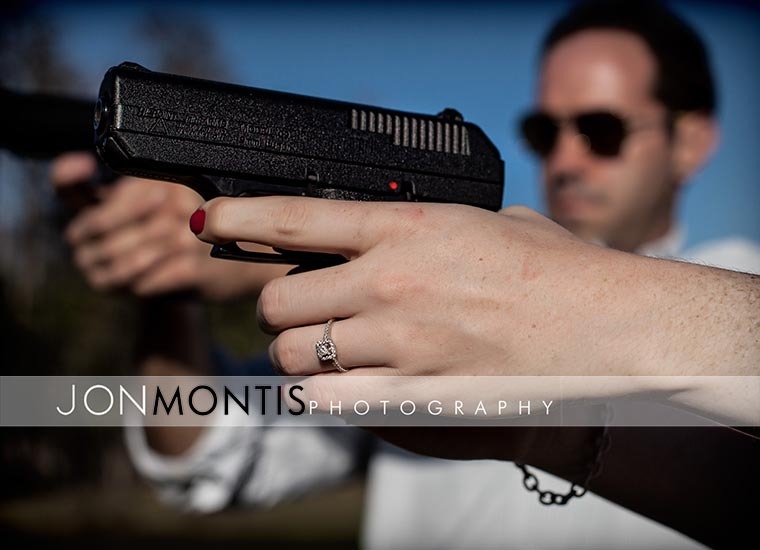 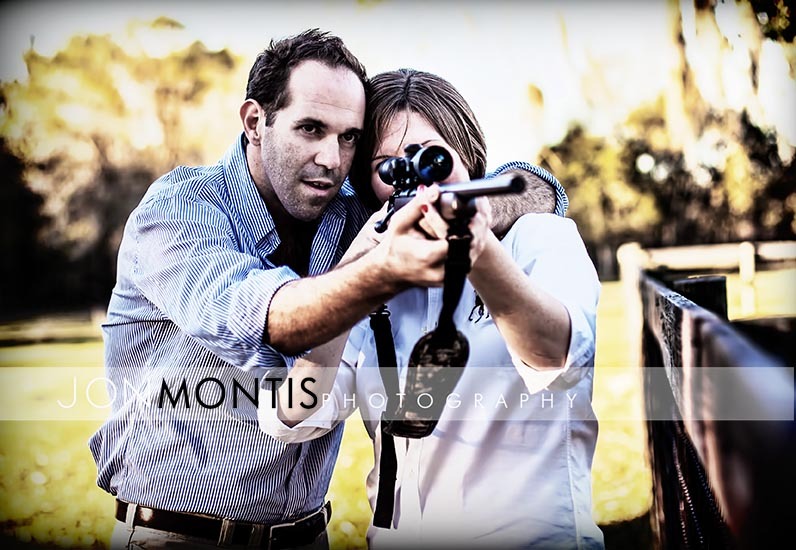 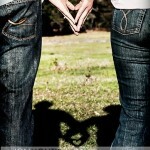 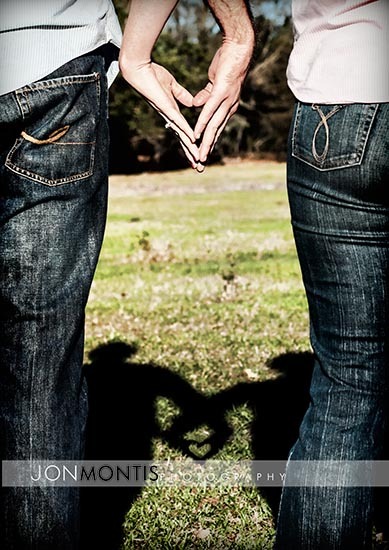 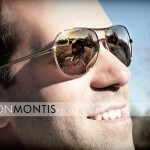 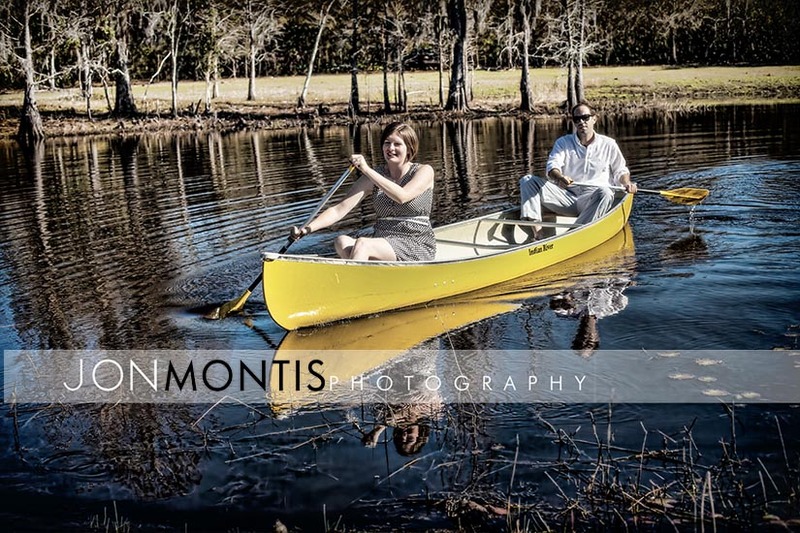 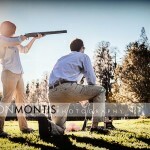 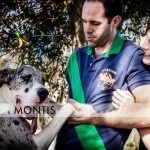 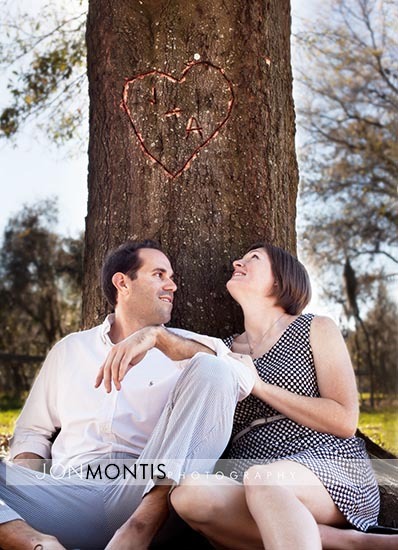 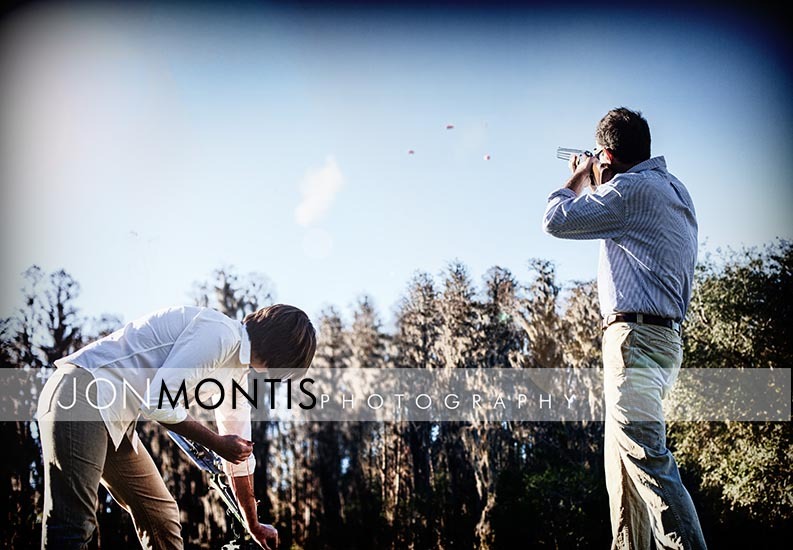 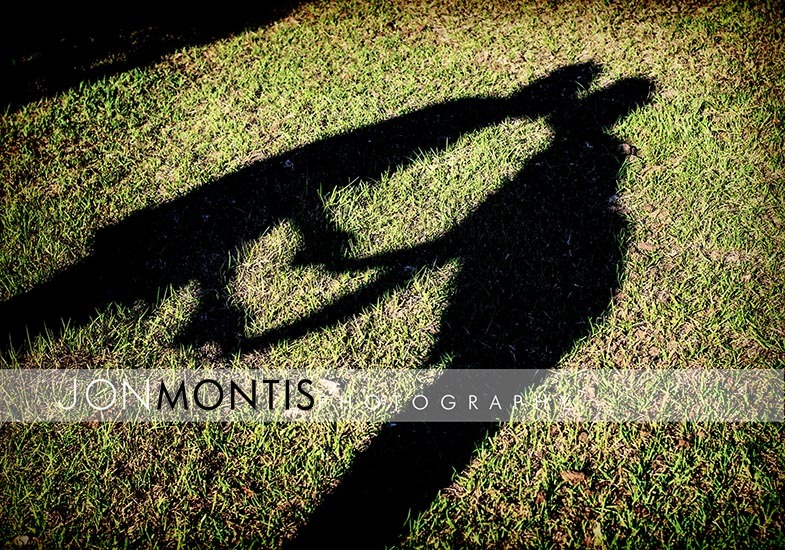 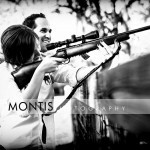 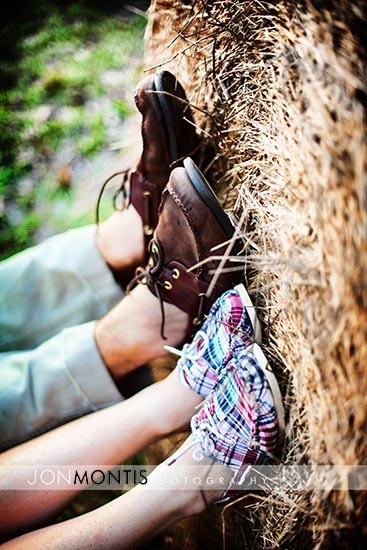 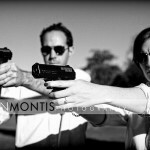 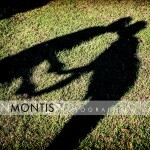 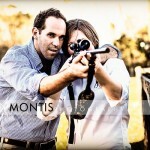 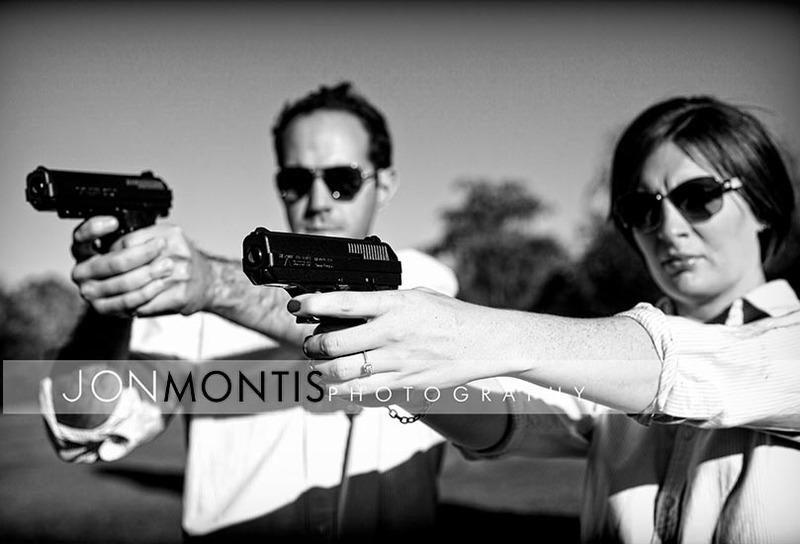 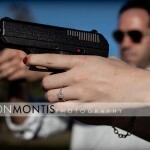 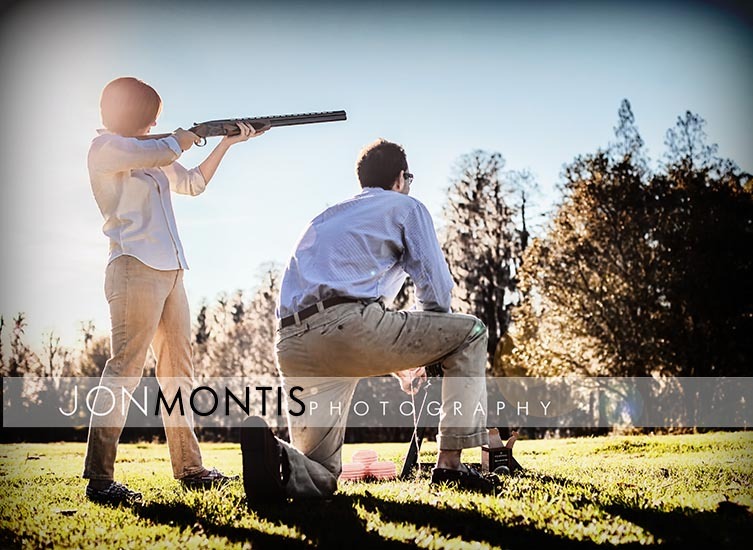 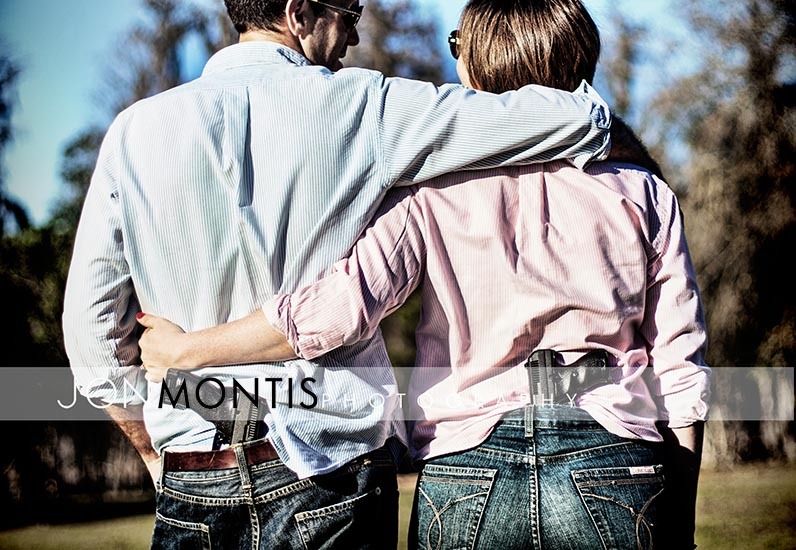 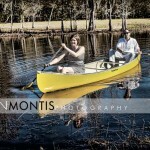 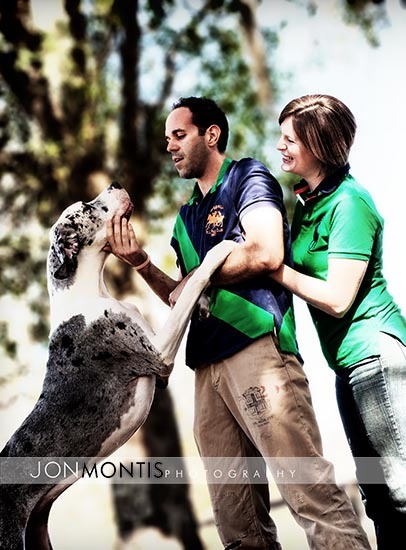 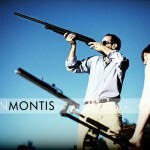 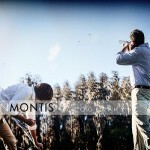 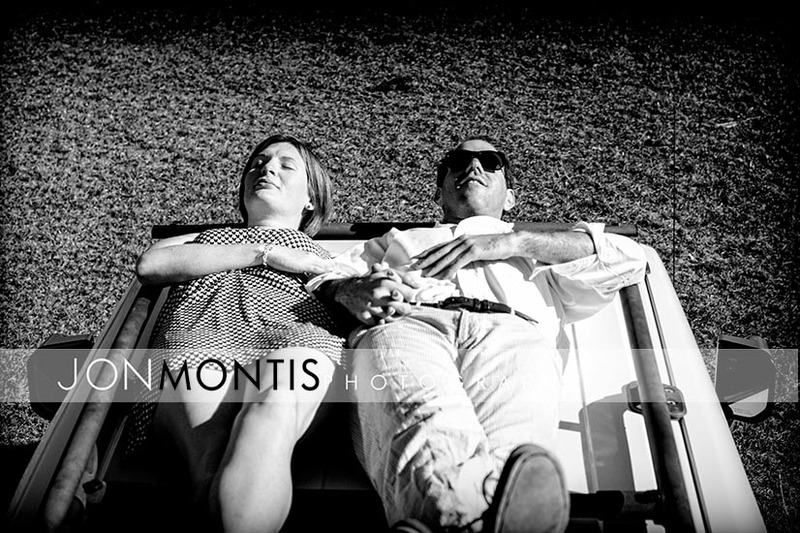 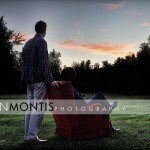 As a photographer, it is this kind of couple that gets the creative juices flowing. 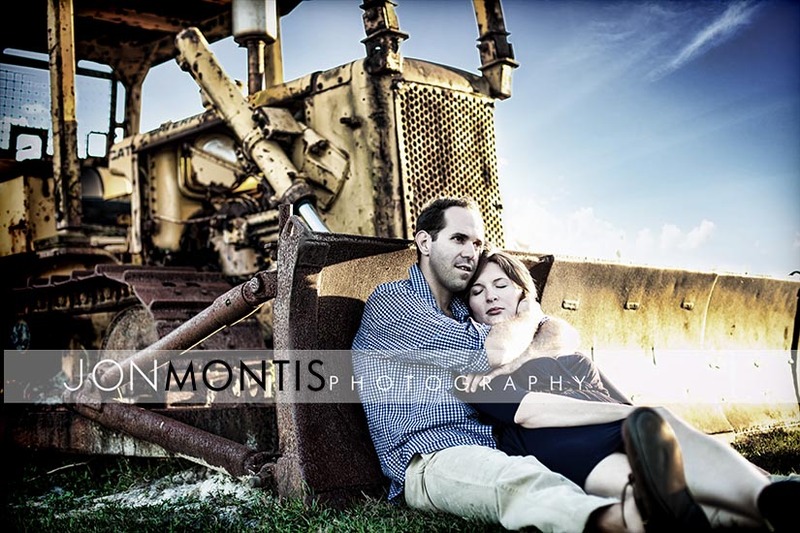 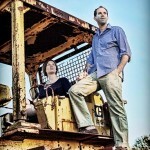 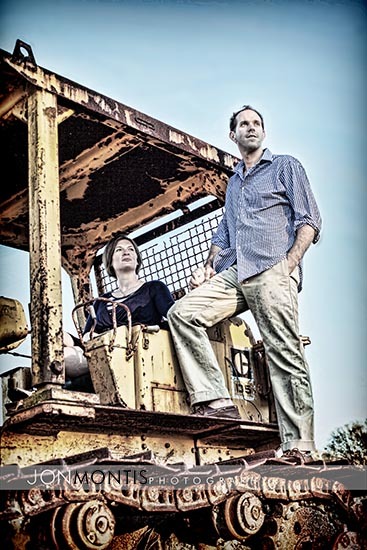 When Amy and Jim started talking about using bulldozers, guns, and grandma’s old furniture I was surprised but also excited. 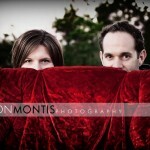 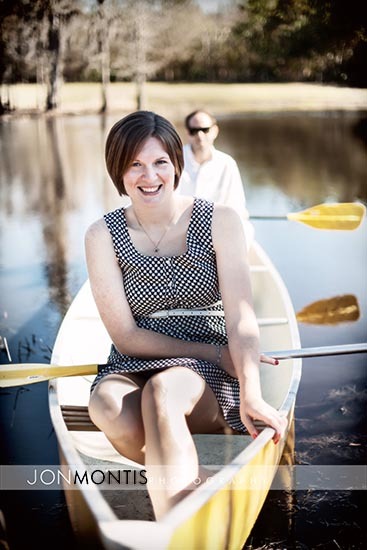 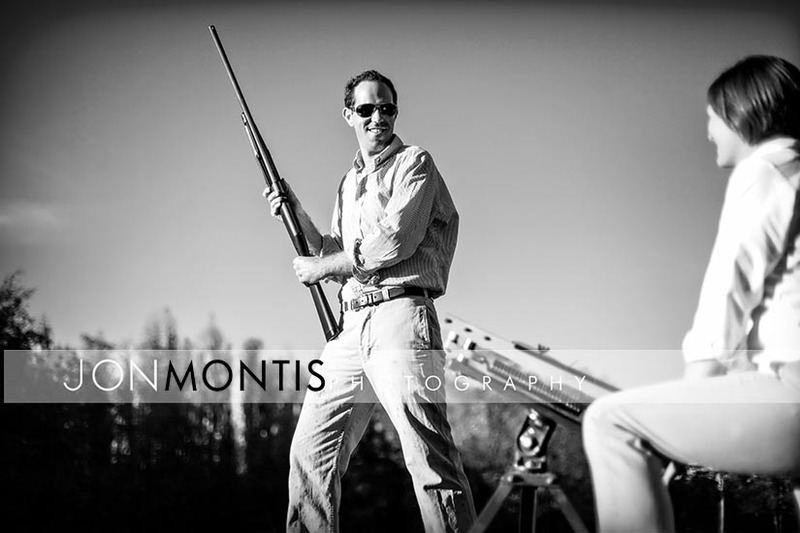 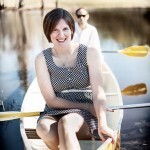 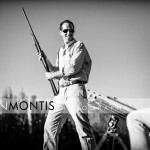 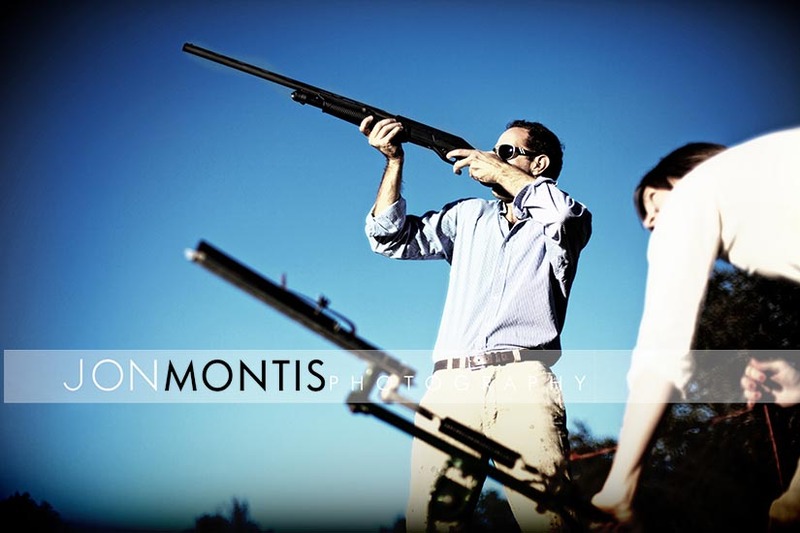 The resulting images are turned out to be very fun, very unique, and very memorable.